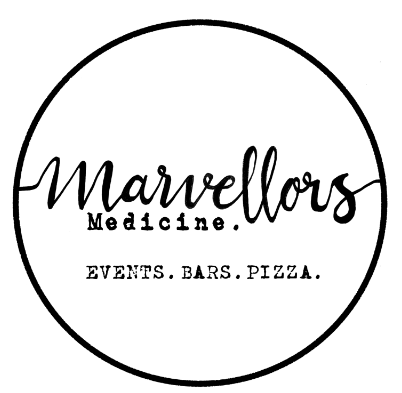 Marvellous Medicine are Event Management, Mobile Bar, Cocktail and Wood Fired Pizza specialists. Hire us for your Wedding, Private Party, Street Market, Festival or Corporate event. We can offer a complete Party Package to include Bar service, Wood Fired Pizzas and Disco/DJ. Your guests will love our amazing Wood Fired Pizzas. Traditional Neapolitan style hand stretched dough, delicious San Marzano tomato sauce and Fior di latte Mozarella topped off with only the finest local produce. Served from our newly converted vintage horse trailer! We are Bar and Cocktail Experts. Offering a full Event Management service from Consultation, creation of bespoke drinks menus, sourcing and collection of stock, bar hire, set up and operation. Our team of friendly, presentable and highly experienced staff will ensure that your event runs smoothly and that your guests recieve the best possible level of service. We are small family business with 20 years experience in all areas of Hospitality and Catering. Since 2015, under the Marvellous Medicine moniker, we have run mobile event bars for hundreds of events as well as serving thousands of Wood Fired Pizzas. Create your business website with Website Builder.